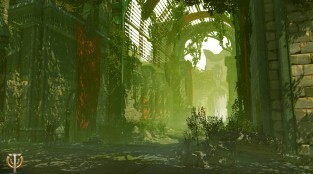 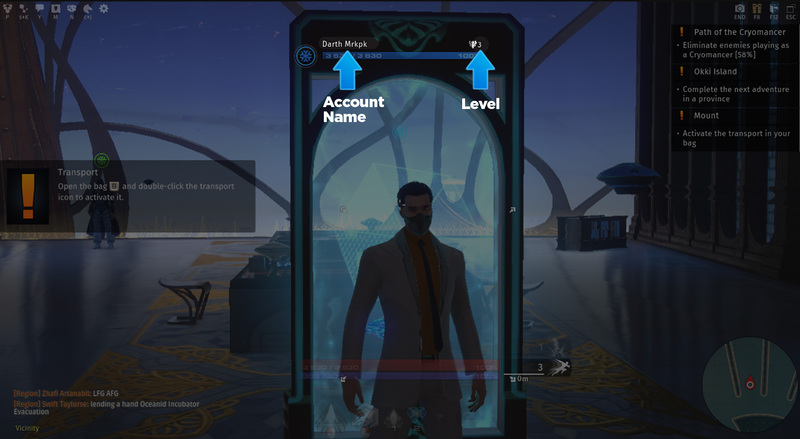 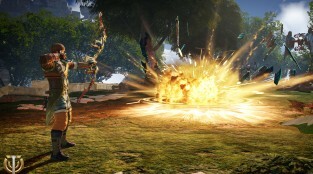 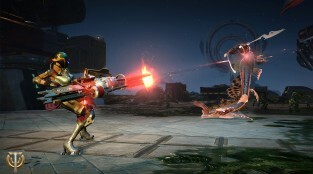 Skyforge is a MMORPG set in a futuristic universe, where you will impersonate an immortal hero. 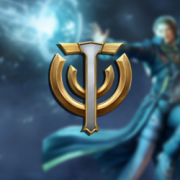 Your quest is to protect the land of Aelion from the invasion of a mysterious enemy. 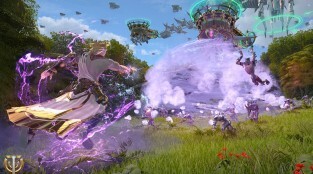 Choose between 15 various and unique classes and cooperate with other players to complete difficult missions and dungeons. 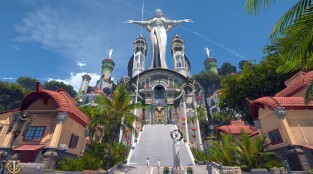 Hone your skills in this action title; Skyforge is waiting for you!